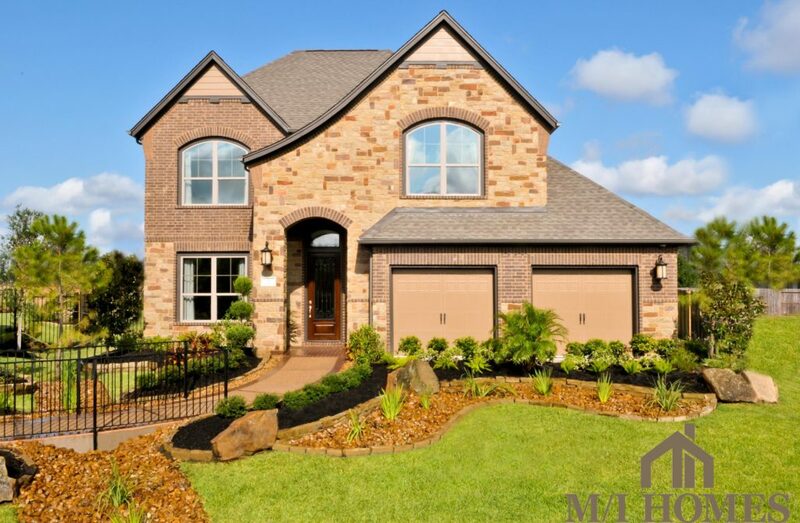 M/I Homes, one of the nation’s largest homebuilders, is now in the May Valley subdivision of The Woodlands. M/I Homes is dedicated to building quality into every home and committed to homeowner service with their exclusive 30-year transferable structural warranty. Base prices for M/I Homes’ floor plans in May Valley range from $245,990 to $308,990 (2,066 – 3,556 sq ft). 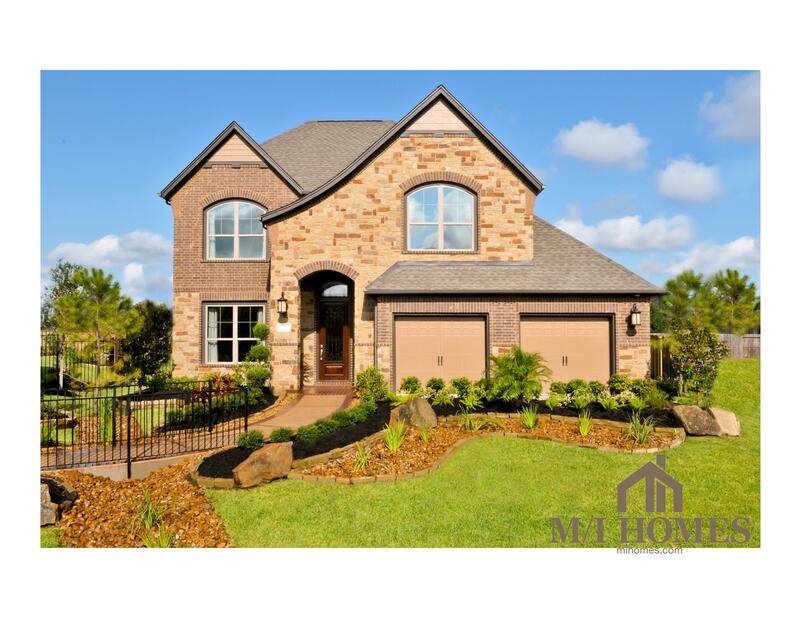 The new May Valley subdivision in the Village of Sterling Ridge is located on the west side of The Woodlands and features beautifully wooded parks, multiple lakes, and hiking and biking trails throughout the community. May Valley also features Splash Park, 13 pools, golf courses, and the Cynthia Woods Mitchell Pavilion for concerts. May Valley offers new homes near Magnolia ISD Schools, the recognized school district that includes Smith Elementary School, Bear Branch 6th Grade Campus, Bear Branch Jr. High, and Magnolia High School. These new homes on the west side of The Woodlands are part of the M/I 45′ Series and Houston Collection Series of homes in Houston. These master-planned homes also offer tray ceilings, art niches, archways, fireplaces, and stucco, stone and brick exterior. New homes in The Woodlands are convenient to Market Street, cinemas, dining, and shopping centers, including The Woodlands Mall and Waterway. M/I Homes in May Valley are 100% Energy Star Certified homes. To schedule a private tour or if you would like to see floor plans, lot fits, etc. please contact us.